LANSING, MI – Sound the alarms! There’s about to be a new hotel in Detroit. 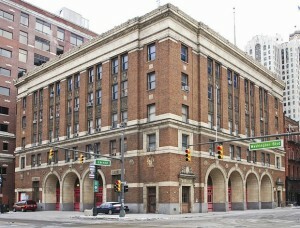 The Michigan Strategic Fund Board on Tuesday approved funding for what will be called the Foundation Hotel, to be located in the former Detroit Fire Department headquarters and a vacant lot at the corner of Larned and Washington.